"In the beginning crowds of people flocked to his lectures. But they were not of the kind that a teacher of religion would be pleased to have for his auditors. 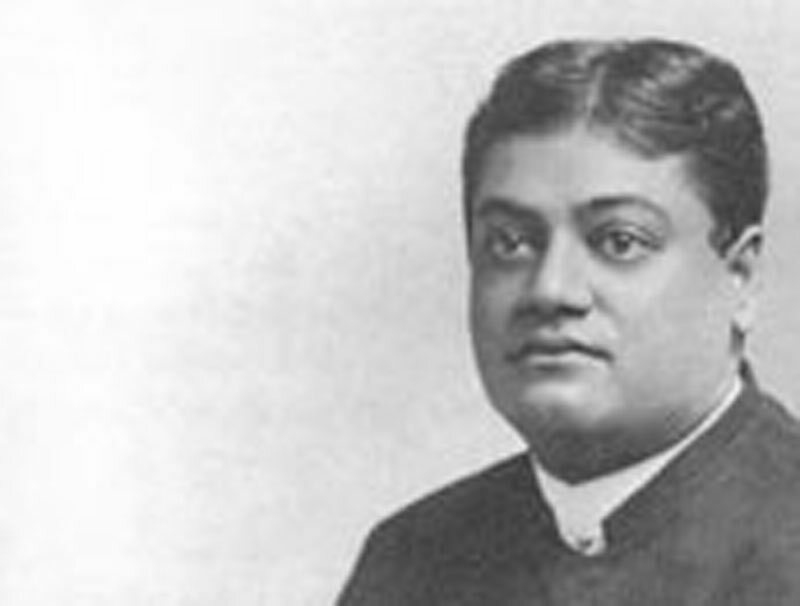 They consisted partly of curiosity-seekers who were more interested in the personality of the preacher than in what he had to preach, partly of the representatives of the cranky and fraudulent elements mentioned before, who thought they had found in the Swami a proper tool to forward their interests. Most, if not all, of this latter type tried to induce him to embrace their cause, first by promises of their support, and then by threats of injuring him if he refused to ally himself with them. But they were grievously disappointed."